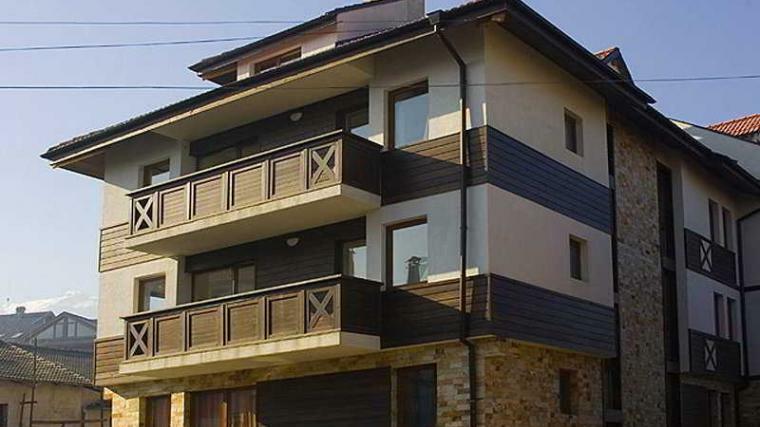 DFamily provides all facility and property management services to Owners committees in Bansko. Our company is specialized in apartment-hotel management and maintenance of communal areas. Fixing door issues, maintenance of communal areas and keeping complex clean and tidy.